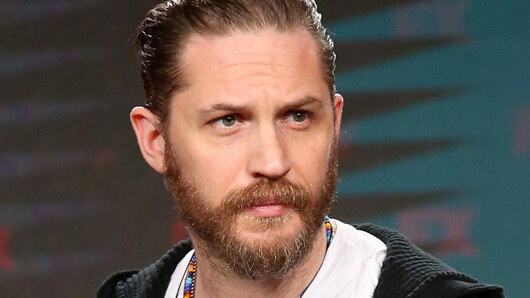 He’s a man of many talents, but who would have thought Tom Hardy was about on the hip-hop scene back in the 1990s? No, we’re not winding you up. Before making it big as a serious actor, Hardy tried his hand at rapping when he created a mixtape titled “Falling on Your Arse 1999”. Nearly 20 years later, the mixtape has only just resurfaced and is already spreading like wildfire on social media. You can listen to the masterpiece below or by clicking the link here. I mean, what better way to spend your Friday afternoon than listening to “Tommy No 1” spit some bars? The mixtape consists of a whopping 18 tracks, with lyrics written and performed by Hardy himself, and music written and produced by “Eddie Too Tall”, AKA the award-winning writer Ed Tracy.